This is the season for stressful holidays, runny noses, sneezes, colds and flu. Not for everyone, though. Some people really do have a happy, healthy holiday season. How do these healthy people manage to make it smiling and singing through the holidays without enduring the dreaded cold and flu for what seems like forever, or even not at all? The answer lies in their gut health, where at least 70% of our cells make up the body’s immune system. That means everything that is being consumed in our daily diet plays a part in how effectively or ineffectively the immune system is able to handle the colder weather and more high-stress times in our lives, not to mention everyday stressors of society. 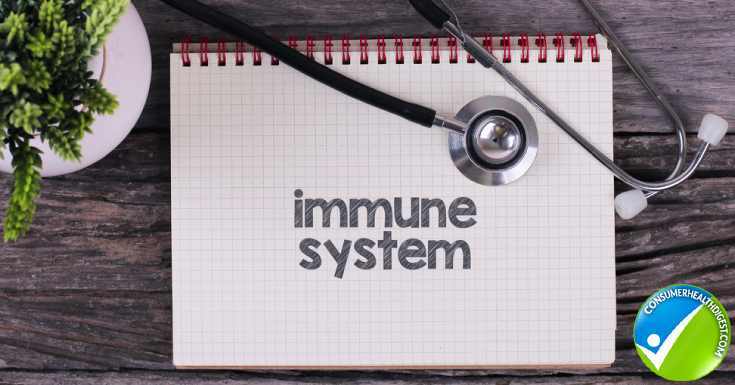 A large majority of our bodies immune system then resides in a highly sensitive area. Since the outer, protective layer of our gastrointestinal tract is only one cell wall thick, it can be easily compromised by stress, toxins, food allergens, foreign materials, nutritional deficiencies, antibiotics, infectious organisms and more. Once the strength of this thin wall is jeopardized, all these factors are able to be absorbed into our bloodstream where it can circulate into the rest of the body. Wherever it goes most in the body is where inflammation builds up because the body isn’t sure what else to do with it all. This starts a snowball effect of symptoms signaling a weakened immune system. The immune system is strongest when the gut flora is balanced, and there is a greater number of healthy bacteria residing in our gut to fight off any foreign invaders. Whereas when there is an imbalance in the gut flora, also called dysbiosis, the bad bacteria or yeast that builds up produces neurotoxins that take over your gut. Thus weakening the immune system and leaving our bodies more susceptible, or almost defenseless against, the common cold and flu. Most people have tried a low-carb diet by now, and this gained popularity when it became better known that most carbohydrates turn into sugar molecules and sugar leads to inflammation. An interesting carbohydrate that can’t be broken down by the body and is typically deficient in the average Americans diet, though, is fiber. Fiber is a nutrient that actually builds up our gut health to improve overall immunity. It also aids in weight loss by helping the body stay fuller longer and regulating the speed of digestion. Without overdoing one’s fiber intake, studies show that this macronutrient allows for better absorption of nutrients from food by prolonging the stomach emptying out. On top of all that, it is shown to reduce cholesterol, lower triglyceride levels, strengthen the colon walls, manage blood sugar levels, and aids in the prevention of diseases associated with insulin resistance! Now, how can we all get more fiber into our daily diet? While we see fiber being added to many processed foods available today, that is definitely not an ideal way to build our health. These processed foods are too commonly combined with many ingredients that are both harmful to our health and toxic, or acknowledged as foreign, to our bodies. Focusing then on fresh, whole foods high in fiber will help you to better fight off the cold and flu this year. 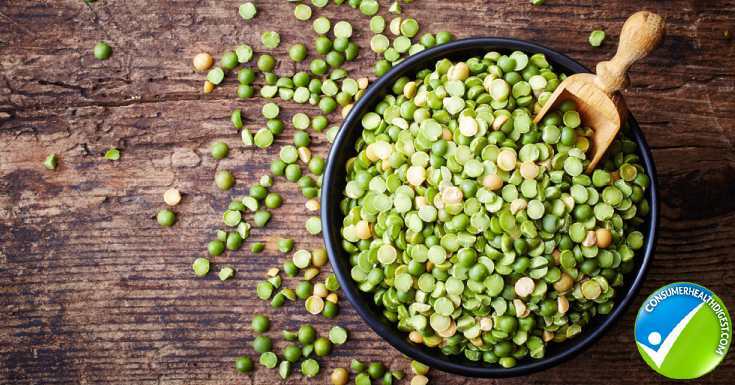 While you can get fiber from avocados, acorn squash, figs, artichokes, broccoli, and other whole fruits and vegetables, the foods highest in fiber tend to be in the beans and legumes family. To ensure you are getting the most from these beans and legumes, it is important to not neglect one of the two keys to a healthy diet often overlooked – water consumption. This will allow your body not to get as gassy or bloated and help in flushing out toxins altogether. By starting to build your healthy gut microbiome in this way, you will allow your gut to produce more serotonin – the “happy mood” neurotransmitter. Seeing as how about 95% of our serotonin receptors are located in the gut, having a healthy gut can help you better fight off colds and the flu and increase your likeliness to have a happier holiday season. 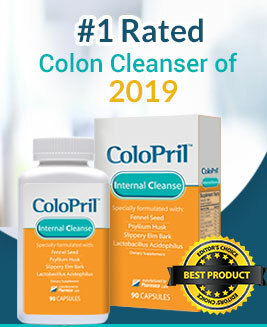 Nevertheless, you can also consider using a colon cleanser such as Acid Relief 360 which could enhance your intestinal health by improving your digestion.